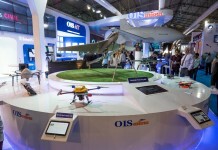 Textron / Thales Fury guided weapon system. 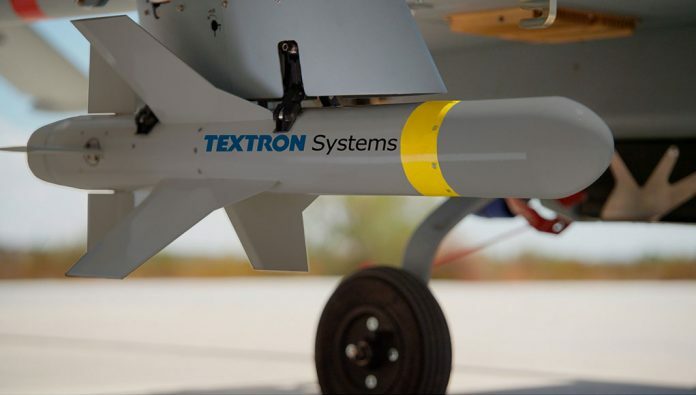 Textron Systems Weapon & Sensor Systems successfully tested the ‘Fury’ lightweight precision-guided glide munition against moving targets at Yuma Proving Grounds in Arizona. 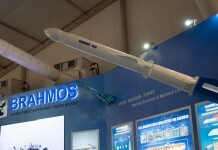 The test marked the completion of the weapon’s development testing. 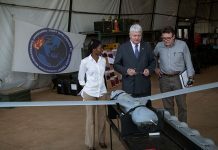 The test series included 13 Fury test flights that accumulated a total of 23.8 flight hours between captive carriage, survey flights and ten weapon releases from unmanned aircraft systems (UAS). 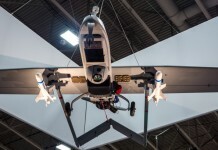 Two tests were conducted from Textron Systems’ own Shadow Tactical UAS at an altitude of 8,000 feet and a 1.5 kilometer standoff against a moving target. Both munitions successfully impacted the target. These results demonstrate end-to-end testing of the Fury weapon and improve both system maturity and Technology Readiness Level (TRL). 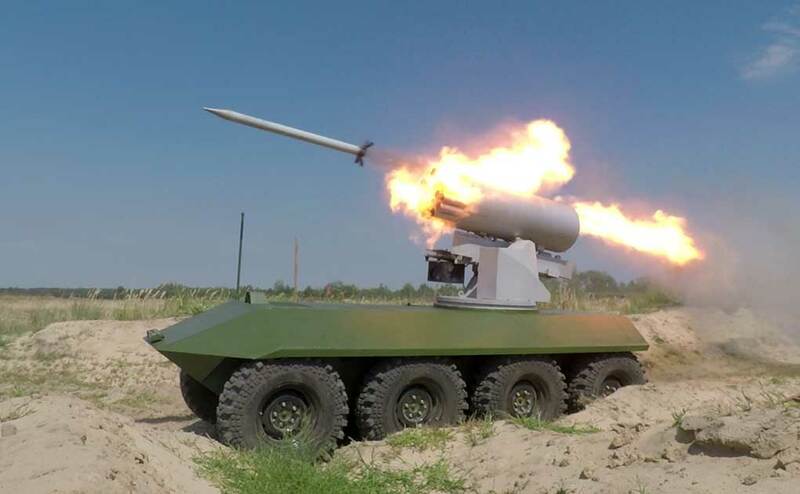 The Fury weapon uses a common interface for rapid integration on multiple manned and unmanned platforms. 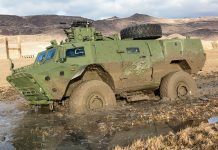 The weapon’s tri-mode fuzing – impact, height of burst and delay – further enables a single Fury to address a broad target set, ranging from static and moving light armored vehicles to small boats and dismounted personnel. 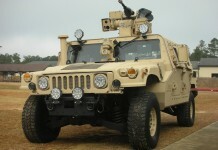 Fury is guided by a GPS-aided inertial navigation system with a Semi-Active Laser terminal guidance, enabling engagement of moving targets.